LEM has specialized in the construction of water and wastewater treatment facilities since its founding in 1971. Our experience is extensive and includes sitework, utilities, structural concrete, mechanical piping, process treatment equipment installation, electrical and controls systems, and facility testing, startup and commissioning.  LEM’s experience includes construction of groundwater treatment facilities and surface water treatment facilities. We have built facilities that include membrane filtration, traditional gravity sand filtration, granular activated carbon absorption systems, flocculation and sedimentation, raw water intake structures, multiple chemical feed systems, low lift and high service pumping systems, and raw water and finished water storage facilities. These facilities often require sludge handling and dewatering facilities, including centrifuge dewatering and belt press dewatering systems. Many projects also involve new or renovated administration / control buildings, and many involve complex SCADA integration systems. LEM’s experience includes the construction of lift stations, conventional activated sludge treatment plants and tertiary treatment systems. We build headworks facilities that include manual and mechanical screening systems, and grit removal and conveyance systems, aeration facilities that include mechanical surface aeration, as well as diffused air and blower systems. Our projects often require primary and/or secondary clarifiers, traveling bridge or rotating filters, chemical feed systems, contact basins, outfall structures, and ultraviolet disinfection systems. We have also built wastewater sludge handling and dewatering systems which include belt presses, centrifuges, sludge dryers, polymer feed systems, sludge storage and conveyance facilities, and sludge drying beds. Many projects also involve new or renovated administration / control buildings, and many involve complex SCADA integration systems. LEM has extensive experience building Pumping Stations, including storm water pump stations, raw water pump stations and intake structures, wastewater lift stations, and water distribution facilities. These projects often involve substantial concrete structures, and may require deep and complicated excavation plans with engineered shoring systems and/or cofferdams. The pumping facility usually requires construction of onsite or offsite distribution piping, gravity influent piping, emergency backup power systems, and SCADA control systems.